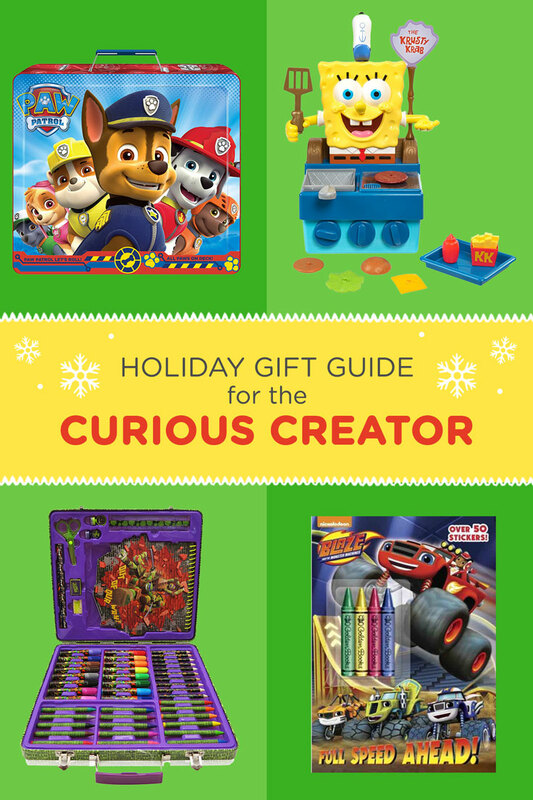 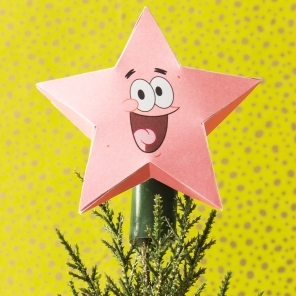 Curated gift suggestions for kids who love to create. 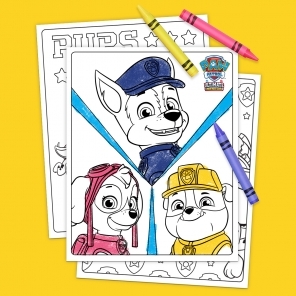 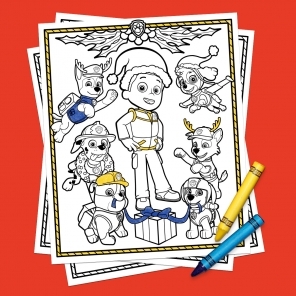 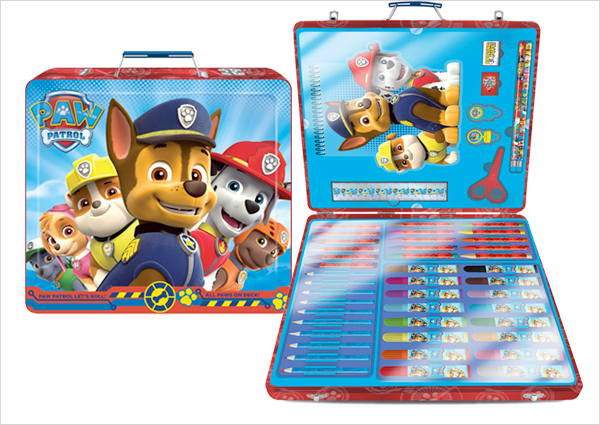 PAW Patrol Deluxe Art Set This kit has all the tools your kid will need to create their own Adventure Bay. 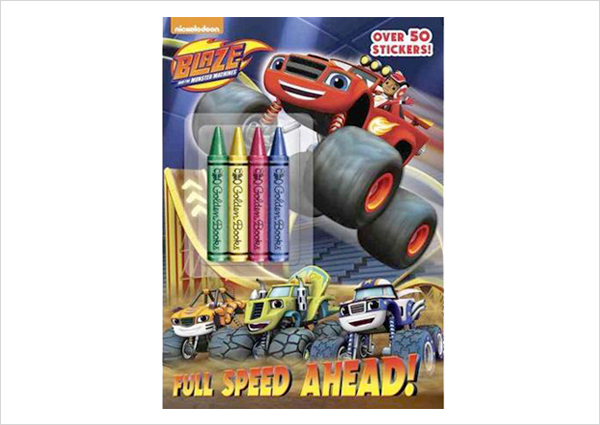 Full speed ahead in full color! 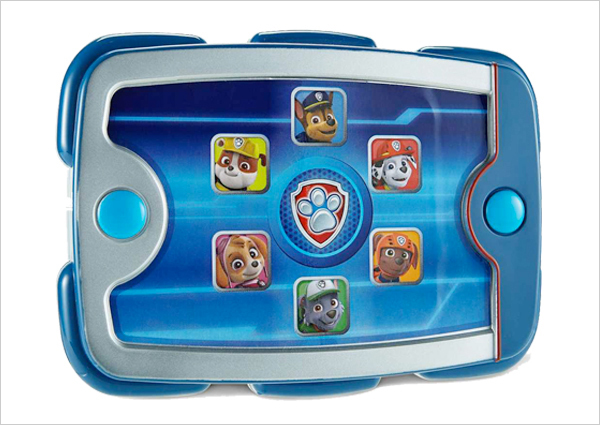 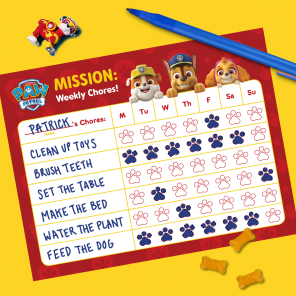 Just like the show, your child can call the PAW Patrol using Ryder’s pup pad. 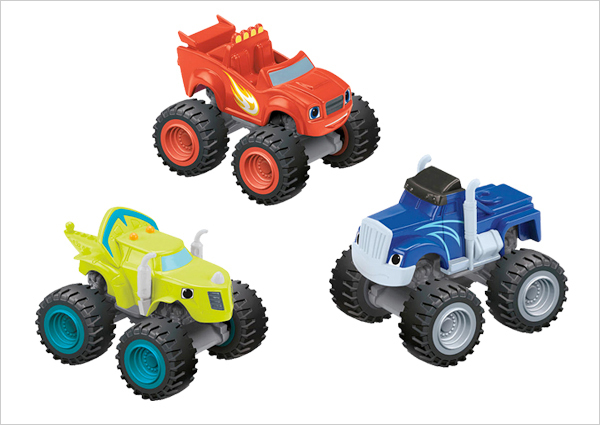 Your little one can race and have fun with Blaze and all his friends. 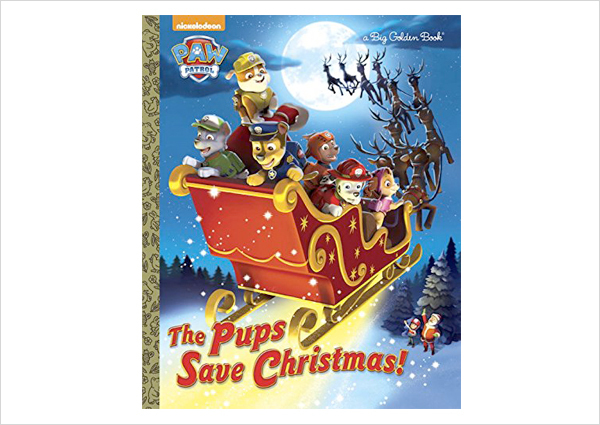 Everyone needs a good holiday book. 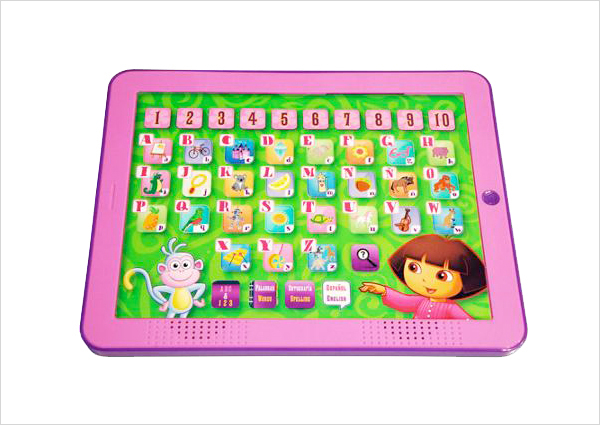 Listen and learn with this interactive toy. 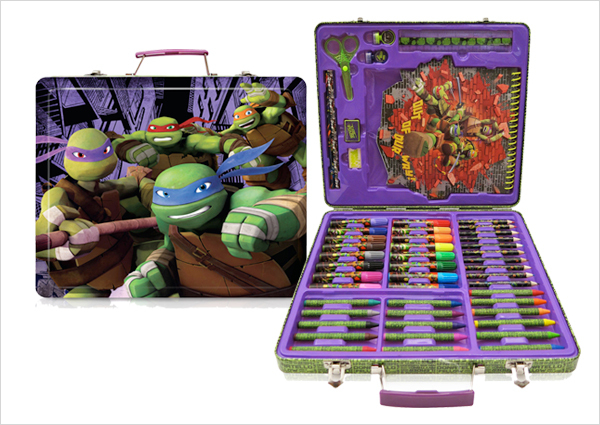 Have a budding chef in your midst? 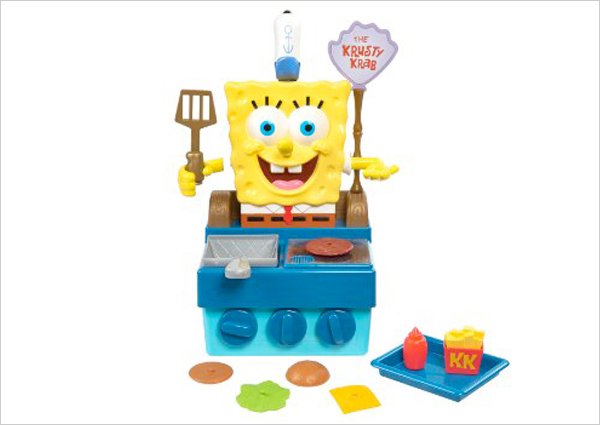 With the Krabby Patty Maker, be one step closer to cracking the secret formula.